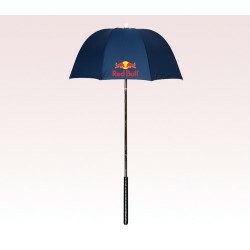 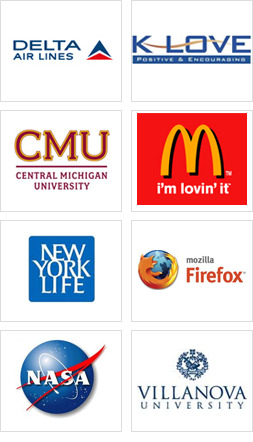 Are you searching for an umbrella to withstand the high storms of competition? 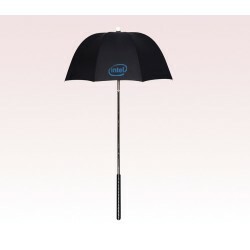 Then you are done because custom 32 inch umbrellas are here and rocking. 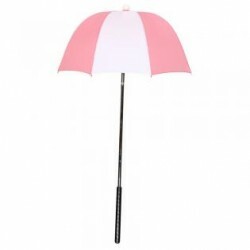 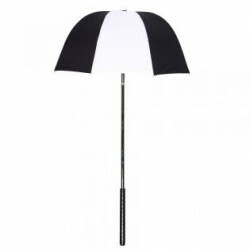 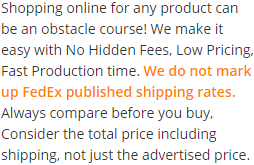 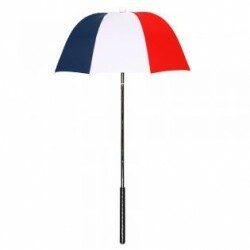 Promotional 32 inch umbrellas are highly affordable and they are sought by advertisers for gifting because it helps them to remain unique with their campaigns. Personalized 32 inch umbrella highlights passion, uniqueness and concern of an advertiser and it helps them to tower over their competitors with ease. 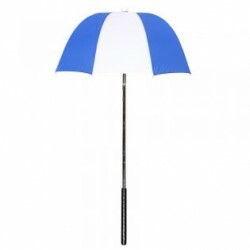 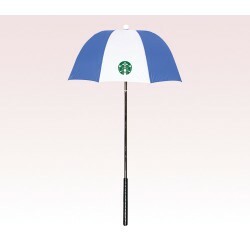 Select from these popular 32 inch umbrellas, if you wish to catapult your popularity and increase sales volume.